A “Certification of Airworthiness” may sound a bit redundant: after all, isn’t every kind of aircraft registration a certification of airworthiness? However, this particular kind of certification is very important. In fact, it’s one of the basic reasons that the Aircraft Registration Branch of the FAA exists. As they say on their site, one of the purposes of the Aircraft Registration Branch is to: “maintain airworthiness records.” In the following blog, we’ll cover what these certifications are. 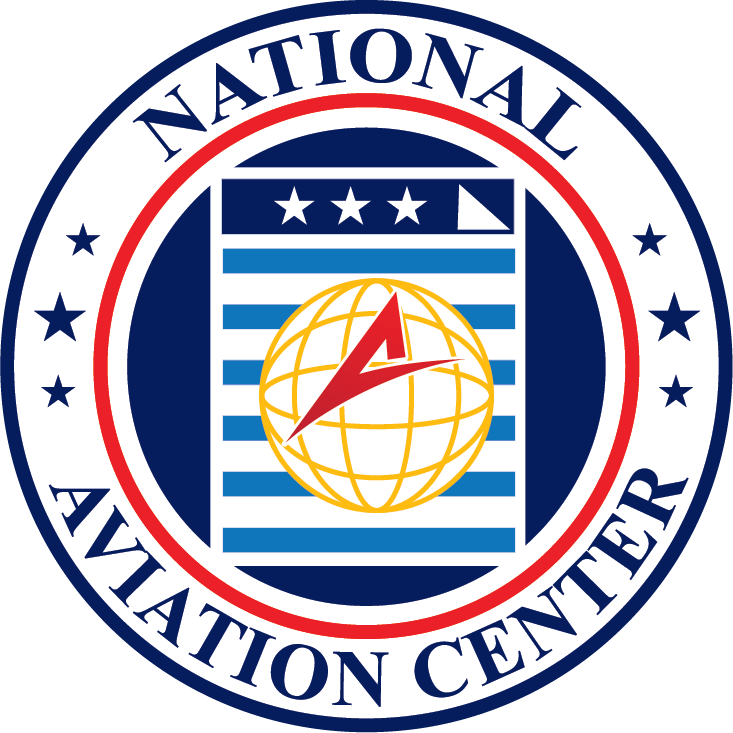 Then, we’ll show you how you can use the National Aviation Center to get the right airplane registration. As a simple definition, the one for an airworthiness certificate couldn’t be simpler. The FAA says that it’s just “a document which grants authorization to operate an aircraft in flight.” So, if you want to be able to operate an aircraft in flight, then you want to have one of these forms. You can apply for one of these if you’re the registered owner or the agent of an owner of an aircraft. 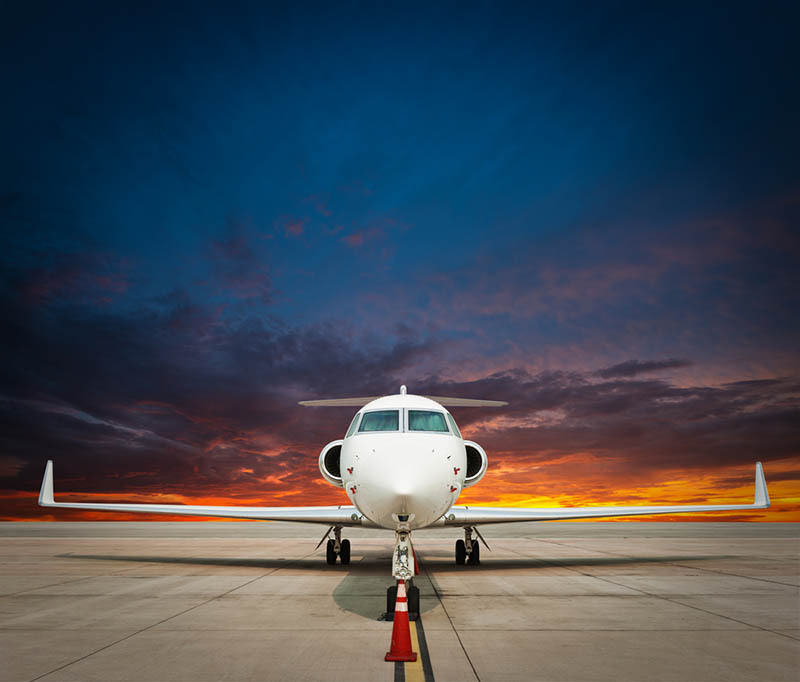 The airworthiness certificate can be the next step after you’ve registered your aircraft. As with most kinds of registrations and documentation, it can be a bit confusing. If you have any further questions, don’t hesitate to contact us. As you might imagine, you can’t get an airworthiness certificate from just anybody. You can only get one from an actual FAA Aviation Safety Inspector. By that same token, you can be given one by an authorized Representative of the Administrator. Of course, it’s important to bear in mind that these forms can be revoked, too. In fact, there are multiple ways that this certificate can be revoked. It could be revoked if the aircraft isn’t airworthy anymore, meaning that it can’t reasonably fly safely. By that same token, it can be revoked if the aircraft doesn’t meet its approved design any longer. There are multiples kinds of airworthiness certificates. You can get the “Standard Airworthiness Certificate” or the “Special Airworthiness Certificate.” The standard one is exactly that: it’s the one that’s considered “normal.” In fact, that’s one of the kinds of classifications of aircraft that this certification is specifically for. It also works with commuter planes, acrobatic ones, utility planes, transport aircraft, special classes and even manned free balloons. 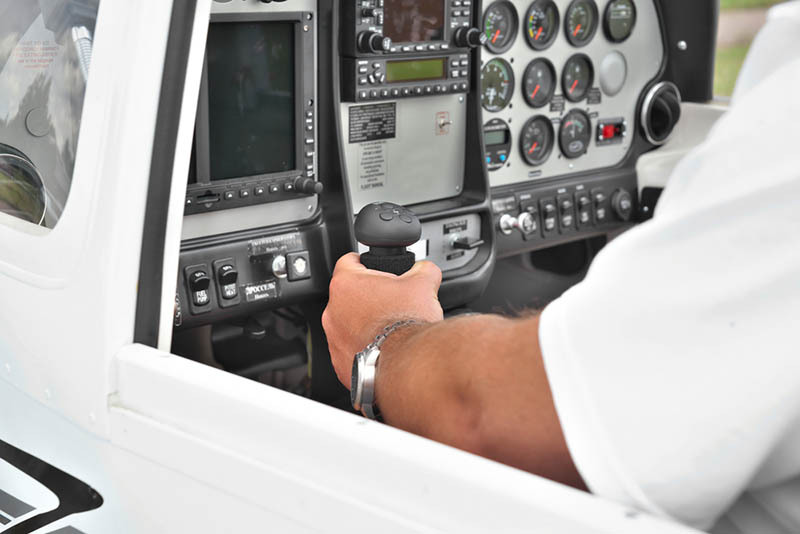 It’s important to note that this certification lasts as long as the aircraft meets its approved type of design. For your aircraft to maintain an airworthiness certificate, it has to be in what’s called a “condition for safe operation.” That means that an FAA inspector (or the authorized Representative of the Administrator) can determine that this aircraft can be operated safely. That means there’s no window delamination/crazing, excessive skin corrosion, fluid leaks, bad tire wear, or that kind of thing. As you might imagine, this depends quite a bit on the make of the aircraft, its age, type, year, as well as the completeness of its maintenance records. A lot goes into this particular kind of determination. The other kind of airworthiness certificate is called a “Special Airworthiness Certificate.” This means that it’s a certificate that covers many other kinds of aircraft. That could be craft that are “primary,” which are flown for pleasure and personal use. It could also be one that’s considered “Restricted,” which would include aircraft used for agricultural reasons. That might be weather control, aerial surveying, patrolling, forest conservation, wildlife conservation, advertising and other similar actions. Experimental aircraft fit the bill here as well. If you have any questions about whether your aircraft qualifies, don’t hesitate to give us a call and ask. When you go to our site, you’ll find that you can also sign up for “multiple airworthiness certificates.” You can get these if your aircraft fits in the “Restricted” category, as well as another that’s not the “Primary” category. You have to be able to show that you’re in compliance with each category’s requirements, (at least when your aircraft is configured for that category). Additionally you have to be able to show that your aircraft can be converted from one category to the next simply. So, you can remove or add equipment through simple mechanical means, and not excessive ones. You can type in and file your airworthiness certificate through our site. It’s easy; all you have to do is find it on the left side of our site. Then, just fill in the information in the blanks. At the bottom, you’ll see that you can get a “Standard” certificate as well as a “Special” or a “Multiple.” This is just one of the many types of forms we offer our customers. To learn about all of our forms, or if you have more questions about airworthiness, call us at (800) 357-0893 or head to our site.